Searching for the perfect place in Bethlehem Township? 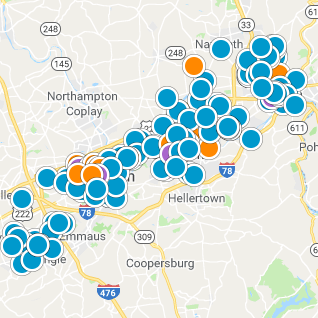 We make it easy by featuring ALL Bethlehem Township homes, condos and land for sale on one up-to-date, easy-to-use-site. Don't miss out! Save your search criteria and get the newest Bethlehem Twp listings delivered straight to your inbox!